With the upcoming release of Solo: A Star Wars story, many people are excited about the future of anthology movies in the Star Wars universe. While Solo could become its own franchise, depending on its performance, it’s possible Lucasfilm & Disney will want to increase overall Star Wars output once the new trilogy ends. In today’s editorial, I wanted to explore the top 3 movies I think Lucasfilm should make for the Star Wars anthology series. The first movie is a Vader solo film, taking place early in Vader’s career. We’ve seen Vader’s origin, downfall, but never his developmental years. 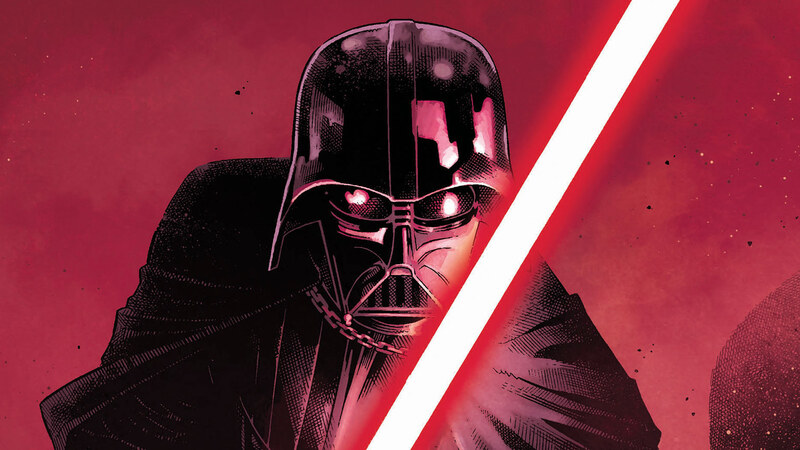 In the Darth Vader comic series, we’ve seen some great stories featuring Vader learning how to exist not only as a Sith Lord in a new Empire but also his early struggles in leaving Anakin behind. 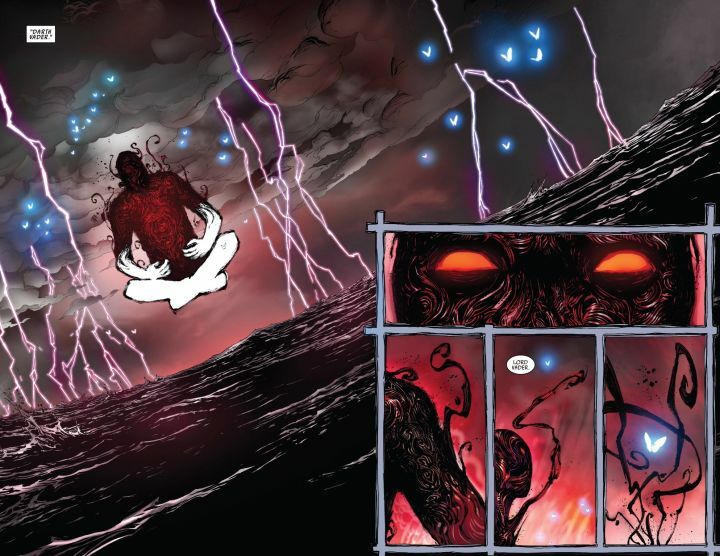 There’s a great moment in Star Wars: Darth Vader #8 which shows the dark lord meditating. In his twisted vision of himself, we see a raging storm of hate & pain yet some butterflies in the environment which likely symbolize the good still being within him. This conflict, if explored in a film, could tell a moving story for a tragic character. I think a good basis for this movie could be Darth Vader embarking on his first truly challenging mission for the Emperor, I think the Battle of Kashyyyk could be a good setting. Either way, it must be something that will test Vader to such as degree that by the end of it he’s the Darth Vader the galaxy fears. It would be cool if there’s a moment where he just ends his internal conflict, gives himself fully to his hate & pain and destroys his enemies with the full power of the force. I also think this could be a fan-service way of retiring James Earl Jones’ performance. I also think Hayden should have an appearance as maybe a projection of Anakin in Vader’s mind before he conquers his inner conflict. The second movie, in my opinion, should be Boba Fett. The reason is that we have his background work from the prequels & we’ve never truly explored the full criminal & bounty hunter world of Star Wars. How as Boba Fett trained after Jango’s passing? What jobs did he perform that both the Empire & Jabba the Hutt hired him to complete tasks? I feel like these types of holes in his history makes him a perfect candidate for an anthology movie. Another reason I think this would be helpful is that you can easily cross it over with the Han Solo movie either thru a brief cameo or by having Boba appear in Solo in the vain of a backdoor pilot. Either way, I feel like the potential with Boba is vast, especially if you find a way to progress his story past Return of the Jedi while still having elements that explore his upbringing & early adventures. In a way, this movie would be a prequel to the whole Star Wars franchise. 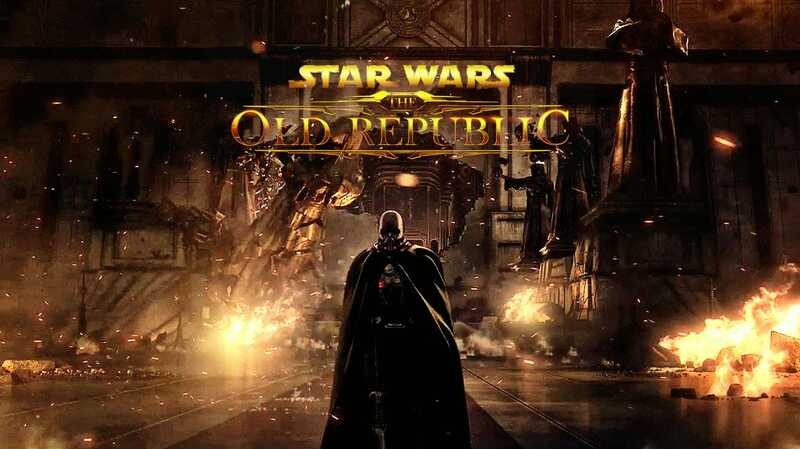 It can also open the door to future movies exploring other events during the Old Republic era such as Darth Revan, Lost Tribe of the Sith, Knights of the Old Republic, & more. I personally think a Darth Revan movie deserves its own trilogy, but if Lucasfilm would only be willing to donate a single anthology film I’d take that over nothing. I know many people want an Obi-Wan movie, but I don’t think an anthology movie would properly serve the 20-year void. Instead, I would think a trilogy of films or even a television show would be proper. What do you think? Comment below on which movies you think Lucasfilm & Disney should make next & we’ll see you on our next editorial! Previous articleWill Thanos Break the MCU Villain Curse?